Google Pixel 2 will cost $649 with 64GB of storage, and $749 for 128GB. 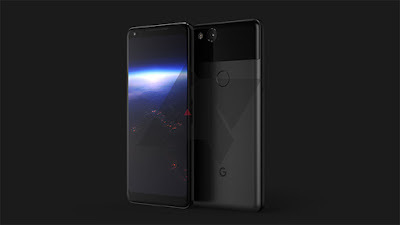 Pixel 2 will be available in Kinda Blue, Clearly White, and Just Black Pixel 2 XLwill available in Black & White.Google Pixel 2 XL will cost $849 with 64GB of storage, and $949 for 128GB.India Price will be announced Once Device goes official. Honor is all set to launch a new smartphone in the Indian market on October 5.It is expected to have an 18:9 aspect ratio display, rear-mounted fingerprint scanner also rumored to have four cameras. 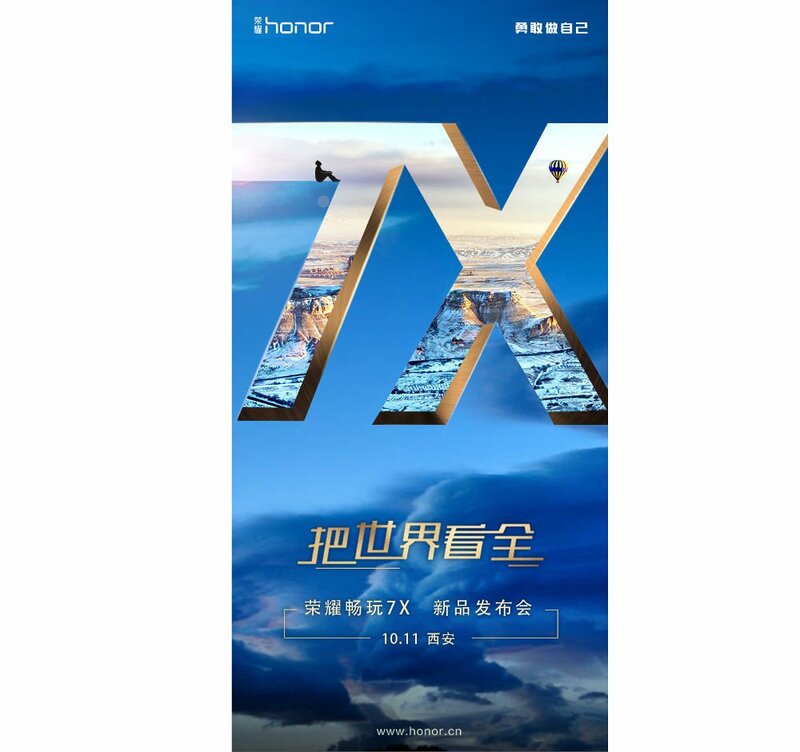 Honor 7X will feature a 5.5-inch full HD+ nearly bezel-free display with an aspect ratio of 18:9 Powered by HiSilicon Kirin 670 SoC. Honor 7X will come in two RAM and storage variants – 3GB + 64GB and 4GB + 64GB, Dual 12MP rear cameras,, Android Nougat Packed with a 4,000mAh battery. 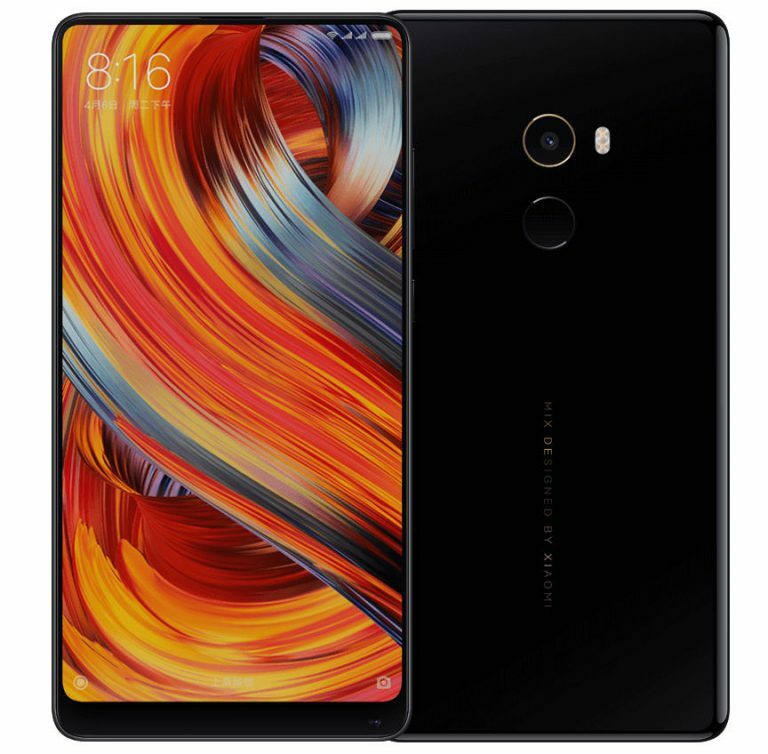 rumored to be priced at 1799 Yuan and 2099 Yuan. LG V30 feature a 6-inch (1440 × 2880 pixels) QHD+ OLED FullVision display with 18:9 aspect ratio and narrow bezels, is powered by Qualcomm Snapdragon 835 Mobile Platform, LG G6 has a 4GB LPDDR4x RAM, 64GB internal storage whereas 128GB storage on (V30+), expandable memory up to 2TB with microSD.On Camera, it has a 16-megapixel primary rear camera with a f/1.6 aperture along with a 13-megapixel secondary camera with 120-degree wide-angle lens. 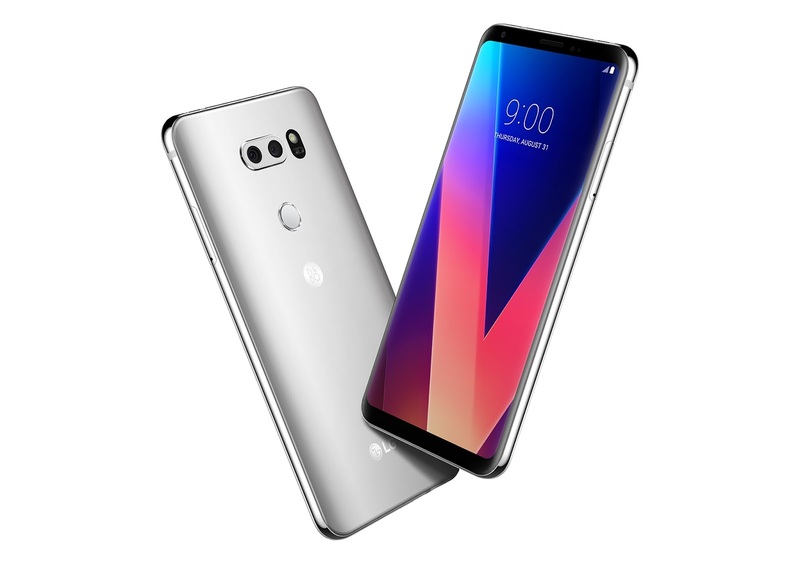 It runs on Android 7.1.2 (Nougat) with LG UX 6.0+. Packed with a 3300mAh Battery. Moto X4 features a 5.2-inch 1080p Display powered by an Octa-Core Snapdragon 630 Mobile Platform with 3GB RAM with 32GB storage / 4GB RAM with 64GB storage which is further expandable to 2 TB with microSD. 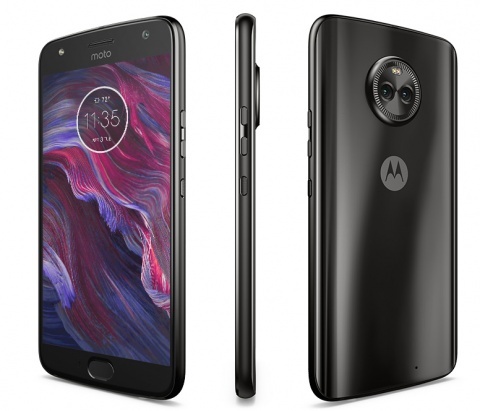 Moto X4 runs on Android 7.1 Nougat.On Camera, It has dual 12MP and 8MP rear cameras to take images with blurred background, portraits, selective black and white an option to change the background. 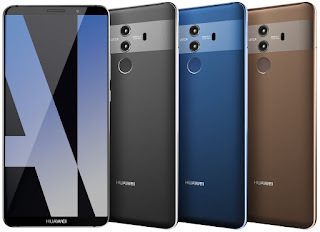 It has a 16MP front camera with a 4MP new adaptive low light mode. Packed with a 3,000 mAh battery. 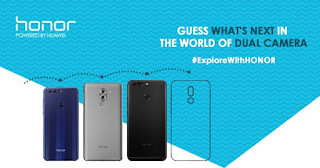 Micromax, in association with BSNL will launch their first 4G VoLTE feature phone, “Bharat One” in the Indian market in the first week of October. It is going to be priced at Rs. 2,000. The Micromax 4G feature phone will come bundled with BSNL offers like unlimited free voice calls and data. The device will feature a 2-inch screen with 2,000mAh battery capacity. It will come with a 2-megapixel camera at the back and a VGA selfie camera.